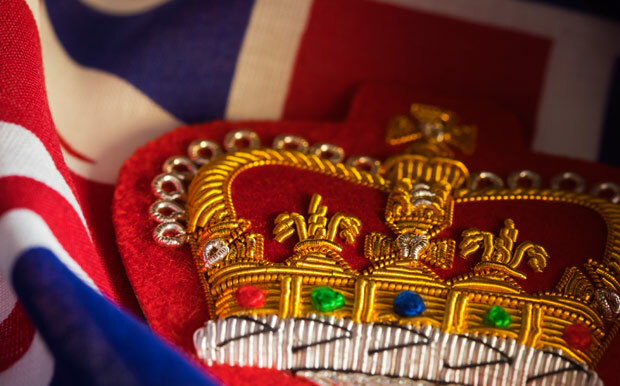 This site will inform and update you about how Her Majesty’s Lord-Lieutenant of Greater London and the Lieutenancy can support and represent all residents of Greater London. 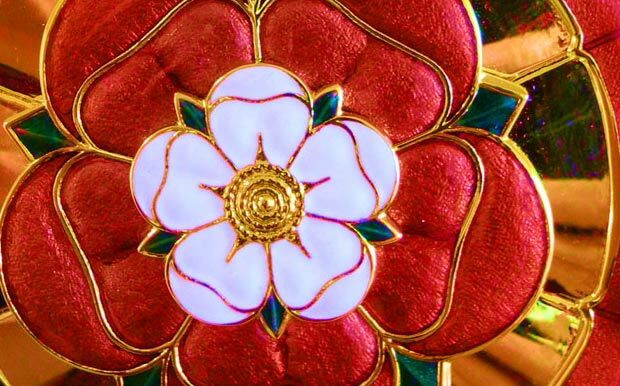 In particular, we invite you to discover how the Lieutenancy can help you or your organisation, acting as a conduit to the Royal Family, the National Honours system, giving recognition to voluntary service, faith groups and charitable organisations. 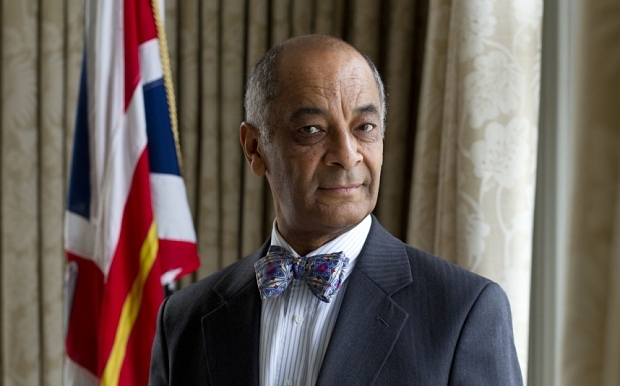 The Lord-Lieutenant of Greater London, Sir Kenneth Olisa OBE, is Her Majesty’s representative in Greater London and is charged with upholding the dignity of the Crown. Across the thirty two Boroughs (but not the City of London) he is responsible for the promotion of civic, commercial, voluntary and social activities within London and thus is part of the fabric of London in all its manifestations. 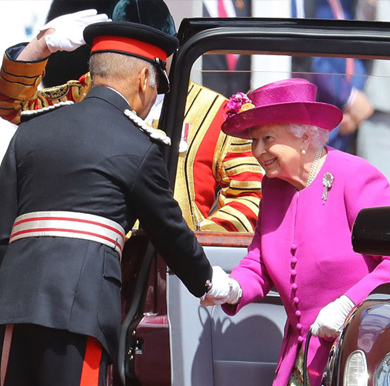 The title Lord-Lieutenant is given to the British Monarch’s personal representatives throughout the United Kingdom, usually in a county or large city (metropolitan area). They have performed various tasks throughout history including raising local militia units and numerous ceremonial duties. 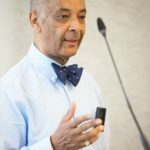 From royal visits, presentations and awards, to establishing supportive links with local government, charities, the military and youth organisations, the Lord-Lieutenant and his team fulfill many roles. 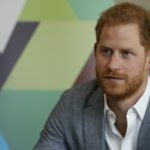 A principal purpose of the Lieutenancy is to facilitate the myriad ways by which the Monarch is kept aware of what is happening among her people. 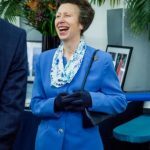 A range of pictures and video clips of past events within the Greater London Lieutenancy, such as Royal visits, the Diamond Jubilee and work with uniformed youth organisations, illustrate the variety of work undertaken by the Lord-Lieutenant of Greater London and his team.